MacKenzie has just released a new video for her latest single, 'About You'. 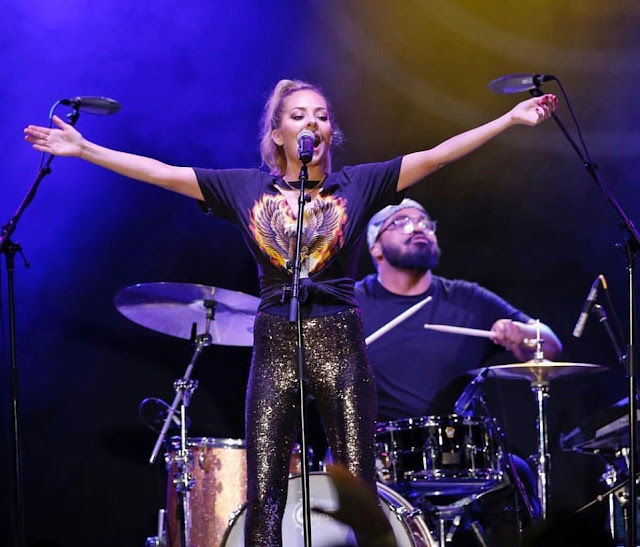 The single, which is currently sitting in the Top 20 and climbing the charts weeks after its release, has already surpassed two million streams, laying the foundation for her next release in the spring. 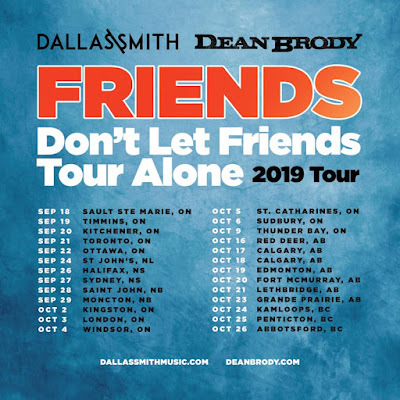 Mackenzie chats with QX104 about having a song in the top 20 and going on tour with Dean Dallas. 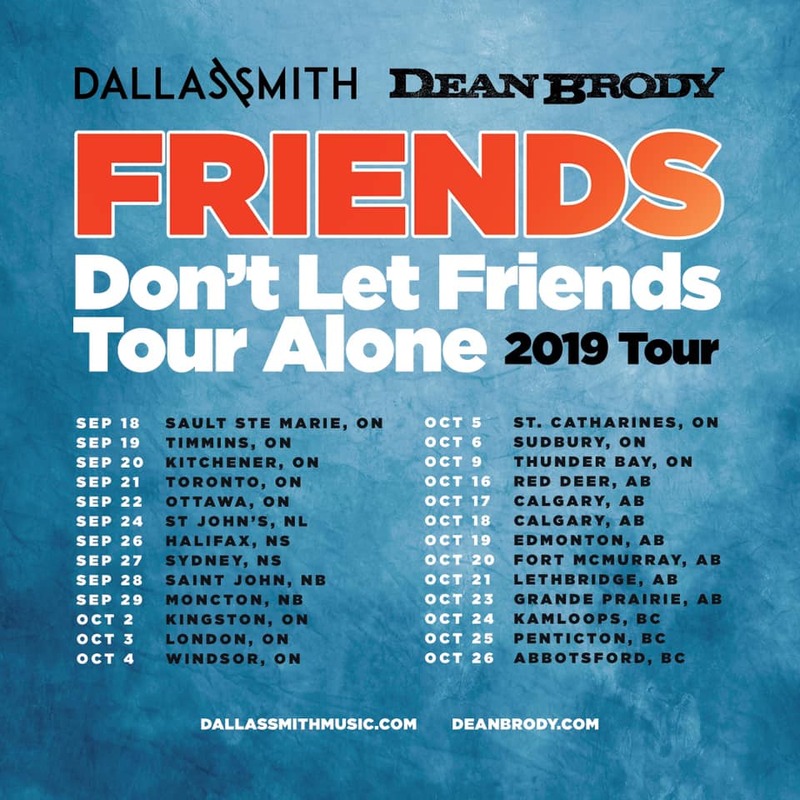 MacKenzie Porter will be joining Dallas Smith and Dean Brody 'Friends Don't Let Friends Tour Alone' 2019 tour across Canada. 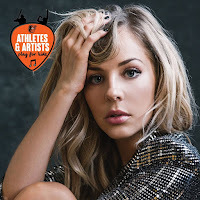 Last night (March 2, 2019) MacKenzie performed at 'Athletes and Artists Play for Kids' charity event. 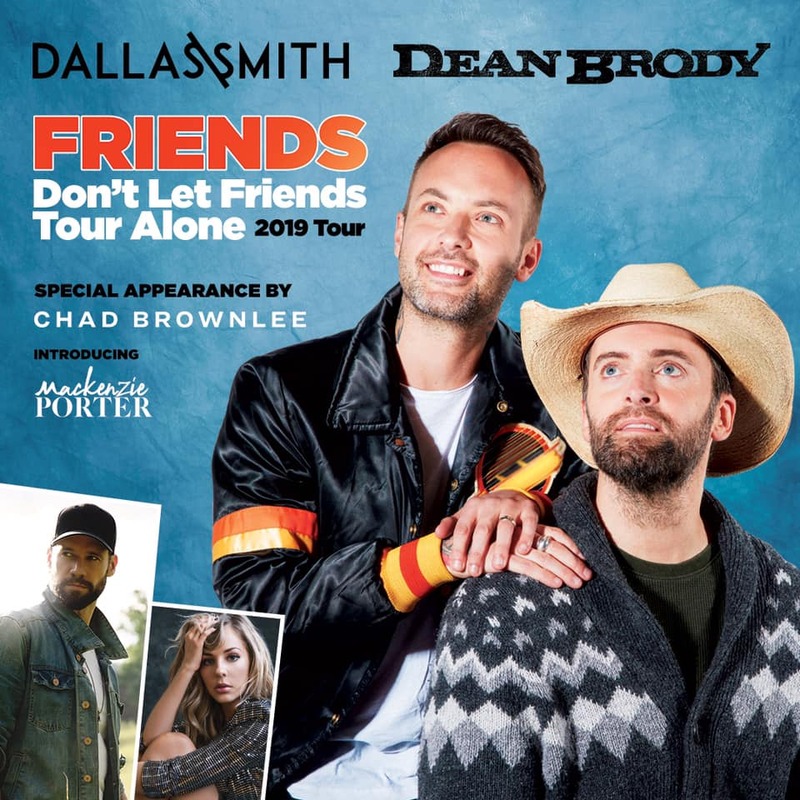 Last night (February 25) MacKenzie performed at 'Whiskey Jam' at the Winners Bar in Nashville. Today (February 21, 2019) MacKenzie and her team are shooting her future album cover. Below, you can see behind the scenes videos/images and some outtakes! Last night (February 12) MacKenzie performed at 'The Listening Room' with Jake Etheridge, Jesse Lee and Maddie Larkin. Today (January 29, 2019) MacKenzie and her team will be filming the music video for 'About You'. Below, you can see the video of MacKenzie announcing it (from her instagram stories). Today’s a special day– It’s MacKenzie's Birthday! MacKenzie turns 29 years old today and we wish her an amazing day, full of love and surrounded by her loved ones. 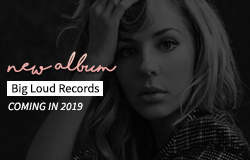 We are very proud of everything MacKenzie has accomplished so far and we can only wish for more and more success as we’re sure that will happen as this year promises to be MacKenzie's year! For this special day, I've made a video where I've combined some scenes from her TV career as well as more than 50 messages from her fans around the world! Hosted by Dreamlined Entertainment Songwriter Margaret Valentine with Nashville Legend, Songwriters Hall of Fame and GRAMMY-Winning Hit Maker Desmond Child,AMA-Winning and SESAC Nashville Music Awards Songwriter of the Year Matt McGinn,Musician-Actress MacKenzie Porter, Rolling Stone Artist You Need to Know Ryan Beaver and special guests.